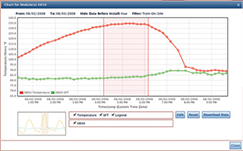 The Wireless RailStress Monitor is the first completely self-contained battery-powered measurement device for determining rail stress and temperature. 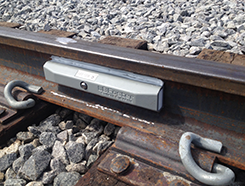 This system provides the user with rail break alerts and real-time warnings of potential buckle conditions. It can also help establish proper rail neutral temperature at the time of maintenance or repair. 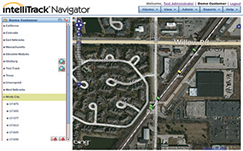 Nagory Foster offers the next generation of RailStress Monitor (RSM). 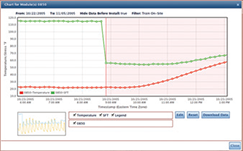 When coupled with our new Rich Internet Application, IntelliTrack® Navigator, users can now manage large numbers of devices in the field. This is a breakthrough technology that serves as a data analysis and prediction tool, as well as a real-time alarm monitoring system.